This is a fantastic armchair with a very unique and contemporary style. 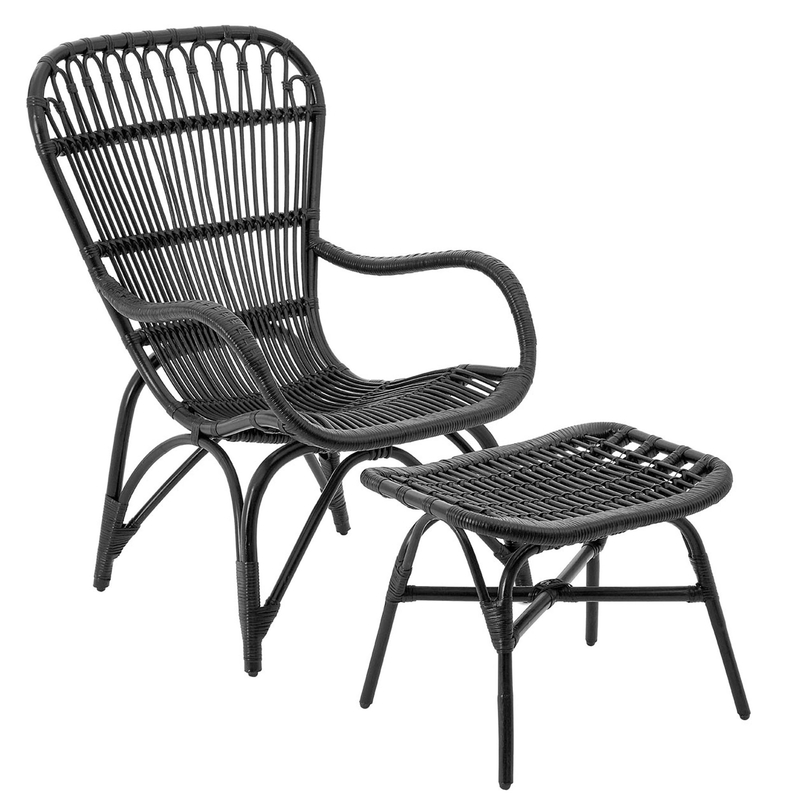 It has a Havana design which consists of a natural rattan material. It is sure to create a warm feeling in any atmosphere. As well as looking great, this chair is also very comfortable. It has a curved back and sides, as well as including a footrest.